HDS is very pleased to announce that Hotel Dieu Shaver Health and Rehabilitation Centre has once again been presented with a Green Hospital Scorecard Award. 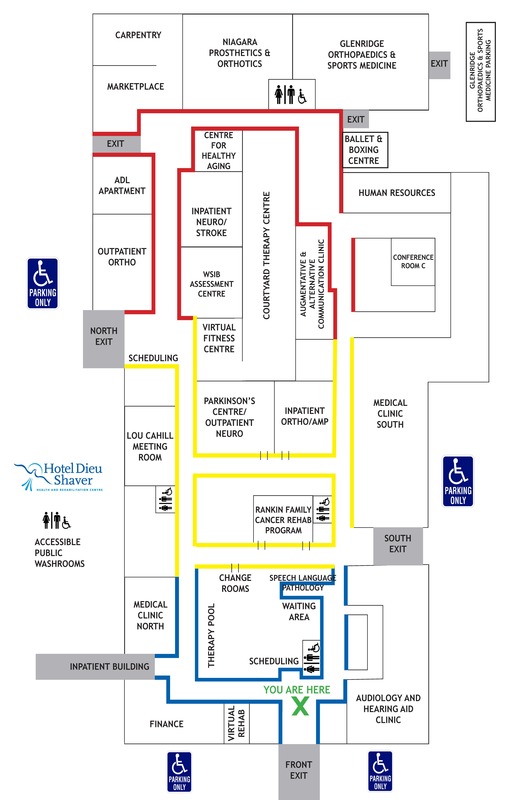 The Ontario Hospital Association’s Green Hospital Scorecard, is a program designed to enable a high-level assessment of hospital’s environmental performance. We are extremely proud that we have been honoured with a Silver Award once again! In addition to receiving the Silver Award, Hotel Dieu Shaver ranked among the top 5 overall scorers based on the data collected for the 2015 calendar year. 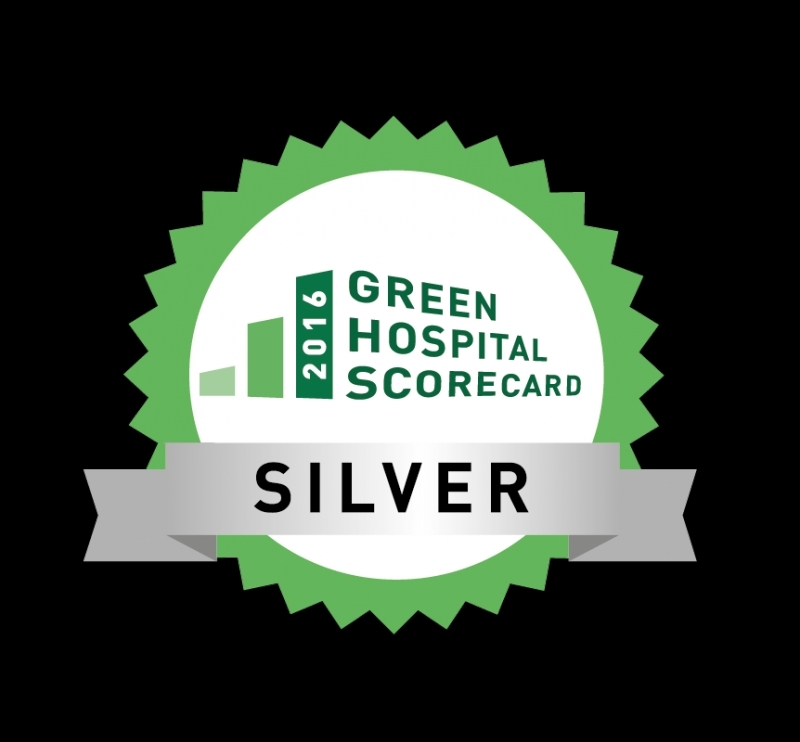 The Green Hospital Scorecard is a great tool to assist Hotel Dieu Shaver in identifying areas for environmental improvement, and confirm our commitment to long-term environmental sustainability. Thank you once again to our staff for their commitment and hard work to reduce environmental impacts and help Hotel Dieu Shaver to become more energy efficient.